Newly leaked documents from the Democratic National Committee suggest that high-level Democratic donors and fundraisers were rewarded with ambassadorships and other federal positions in return for their dollars. 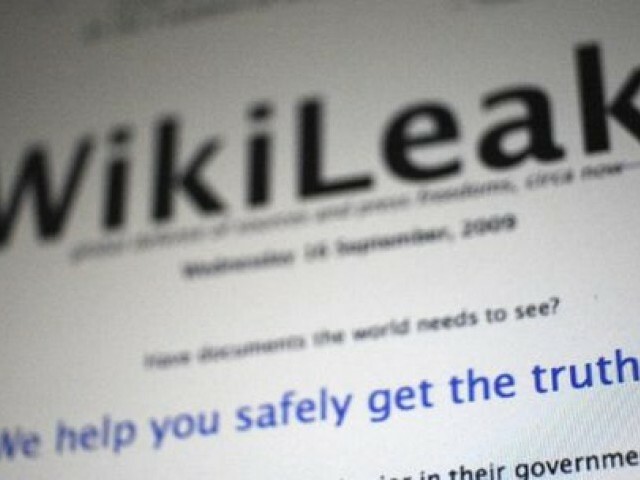 The leaks were published late afternoon on Tuesday by WikiLeaks. It seems just about any cushy federal appointment can be purchased for the right price.